More races, less excuses in 2019: There are more Spartan Race starting lines than ever before. 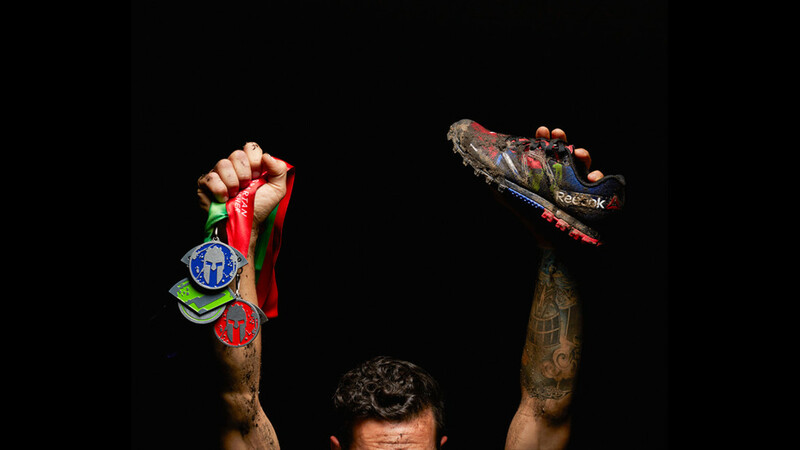 Commit to race all three distances and join the thousands of Spartan racers worldwide who will proudly earn their TRIFECTA medals this year. On November 1-3, 2019, the journey continues: the Trifecta World Championship in Sparta, Greece! Complete your trifecta in 2019 until 31st of October, 2019 and you’re automatically qualified for the Trifecta World Championship. Available in all categories (Elite, Age Group, Open). More information about the Trifecta World Championship can be found HERE. After registration, you’ll get an e-mail with the following steps to confirm your heat. *Note: A stadion race, a winter race or a night race counts as a “Sprint” toward your TRIFECTA. *Note: Ultra counts as a Beast toward your TRIFECTA.